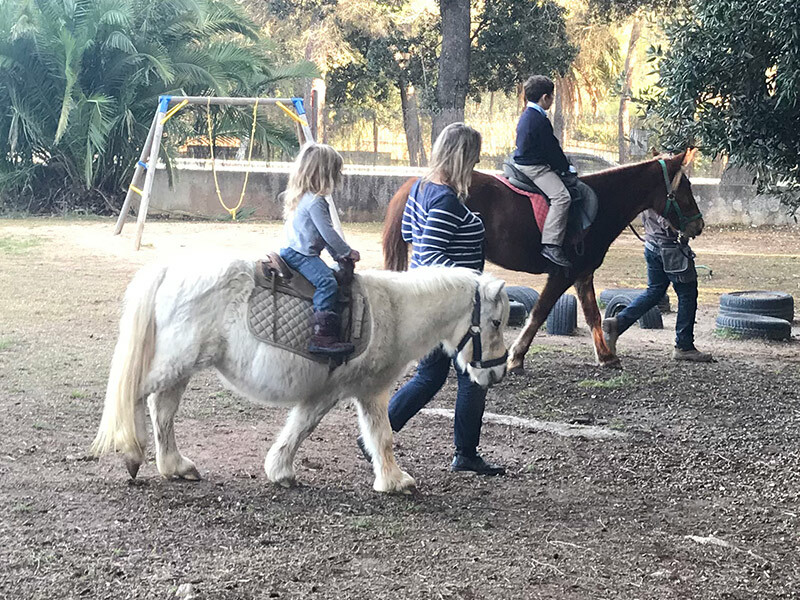 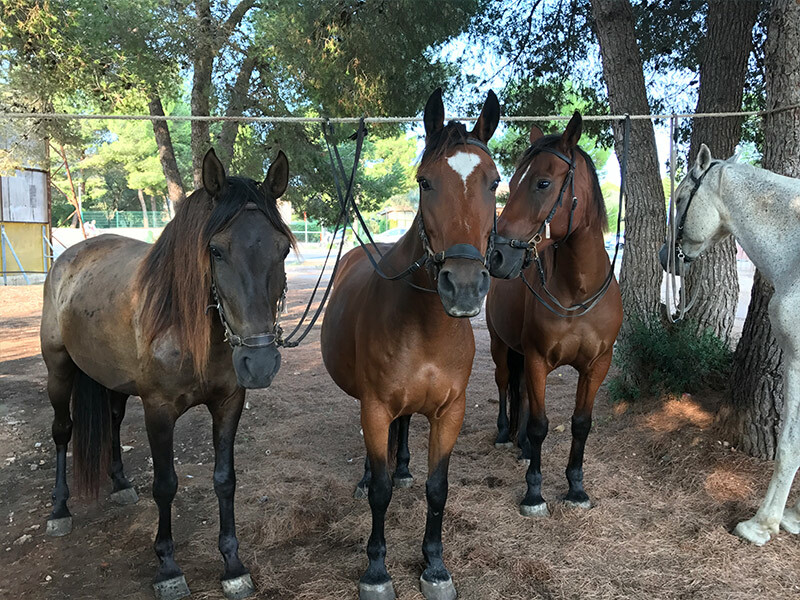 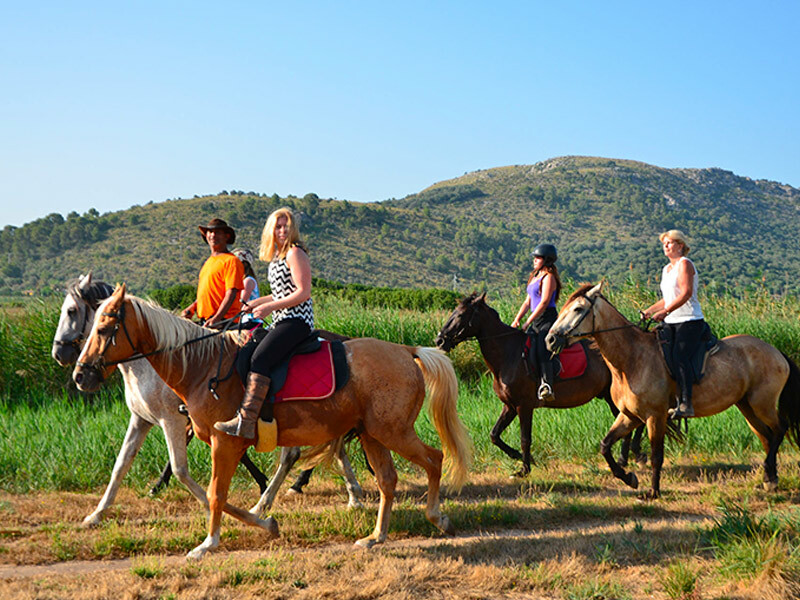 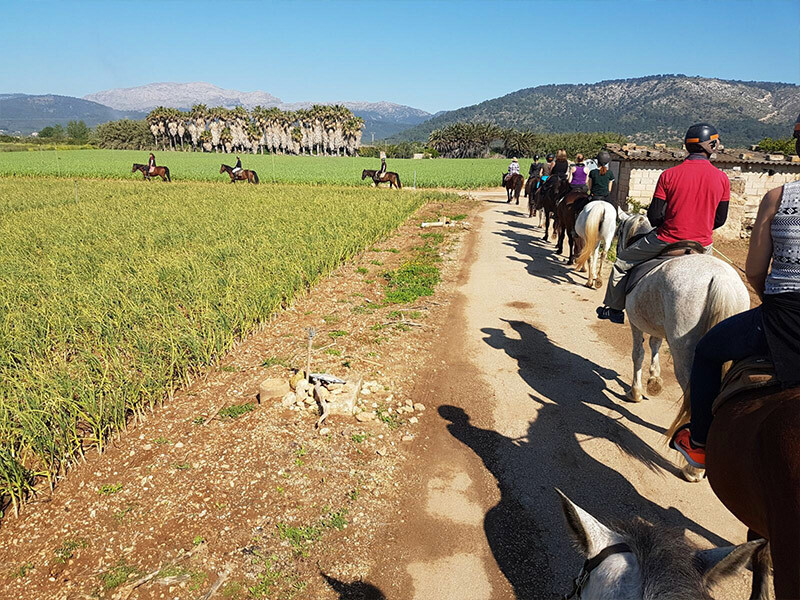 Horse riding for children, beginners and experienced riders in Mallorca. 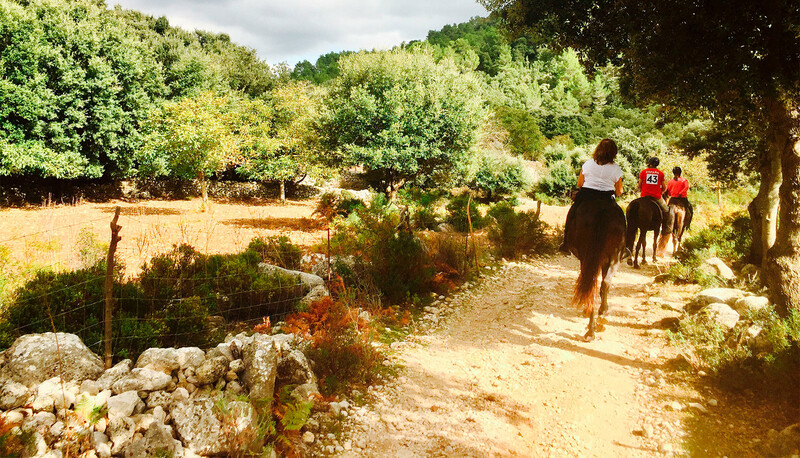 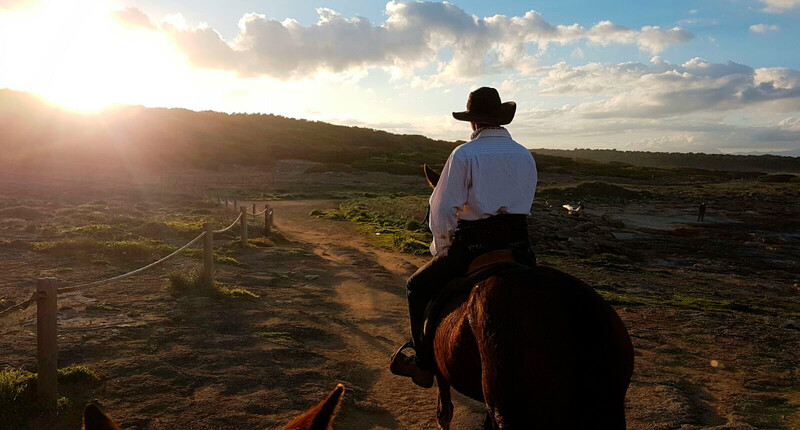 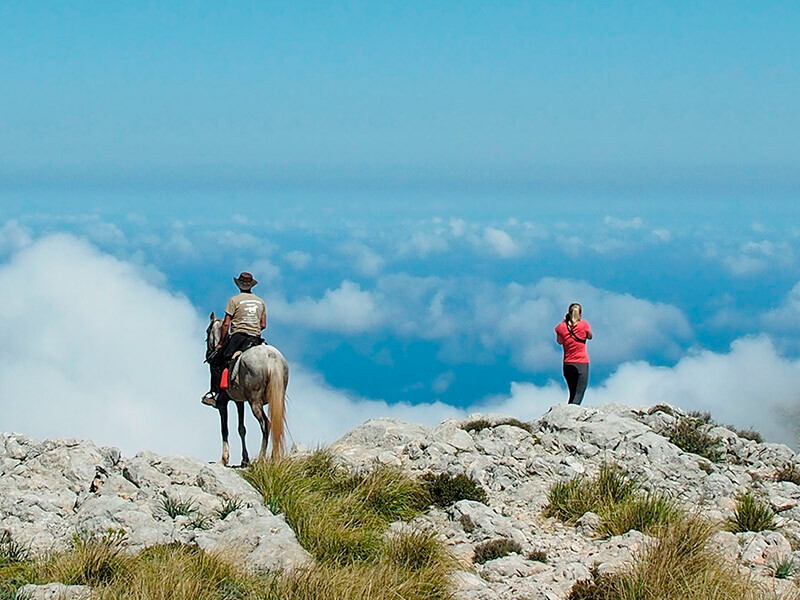 Come to Hípica Formentor for the best horse riding in Mallorca. 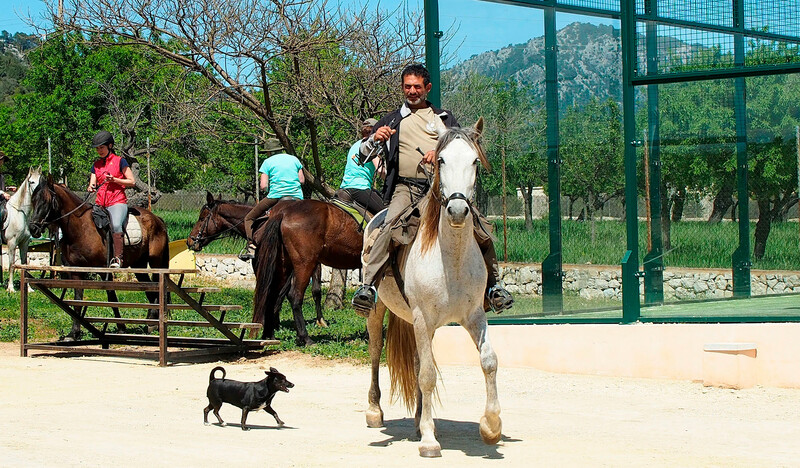 Our philosophy is based on natural horse care and all our horses are barehoofed and bitless. 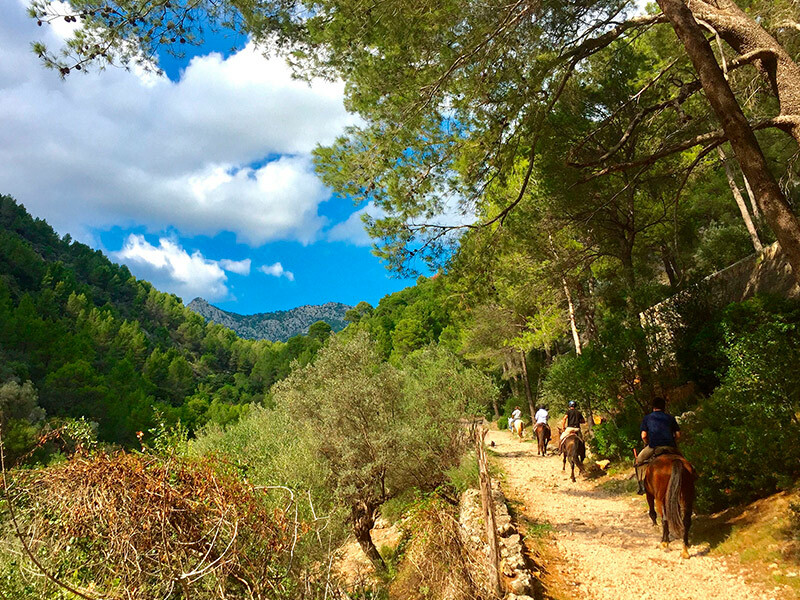 Join us on rides in the beautiful Mallorcan countryside, for trails or for riding holidays.